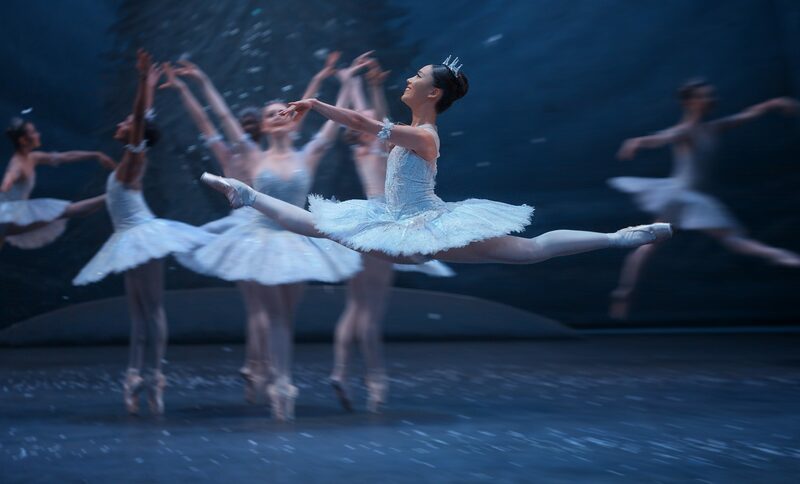 Read how audiences enjoyed Nutcracker at the London Coliseum. 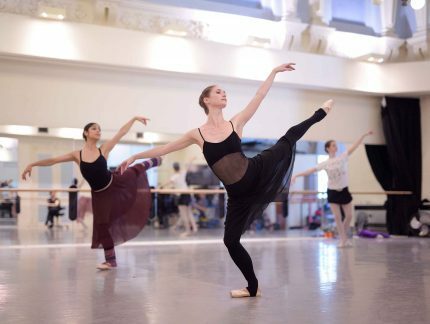 Aged 49, I went to the ballet for the first time @ENballet. I was curious as I’d never been but thought I was basically keeping @BeatrizGarrido2 company. Nutcracker English National Ballet Such a mesmerizing show!! 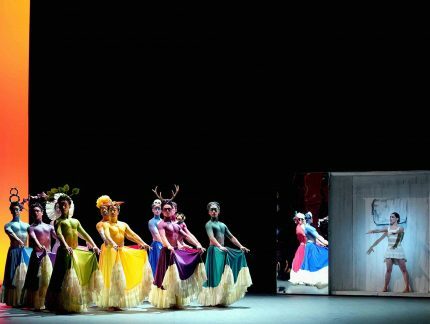 Nutcracker, English National Ballet. Unforgettable experience! 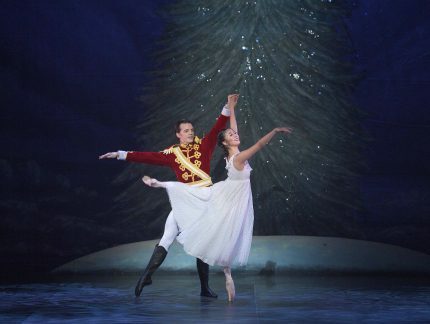 Just wow @ENBallet The Nutcracker… absolutely stunning! I’m in awe! Magical night spent watching The Nutcracker ✨ A Christmas tree of ballet slippers, very en pointe! LONDON • NUTCRACKER Spending the weekend in the city to watch the ballet, shop and eat food. Honestly could it really get much better? Firstly, the ballet was insane and now I have an obsession and want to watch every performance there is. Secondly, we visited @wahaca for food and their GF options were gooood! I went for a Mexican bowl (I think that was the name of it) with broccoli and butternut squash. Vegan and GF so very impressed! On sale on Monday 4 June 11am. We have put together an exciting programme of special events: come and have a great time with us! Discover more about the ballets we'll be performing, get closer to our dancers and teachers, and get your creative juices flowing. We’re very excited to announce our 2018-19 season, featuring Lest We Forget, Kenneth MacMillan’s Manon, Derek Deane’s Swan Lake, Wayne Eagling’s Nutcracker, She Persisted (a triple bill of works by Stina Quagebeur, Annabelle Lopez Ochoa and Pina Bausch) and Christopher Wheeldon’s Cinderella in-the-round. Last night, following the opening night of Nutcracker at the London Coliseum, Artistic Director Tamara Rojo announced that Joseph Caley will be promoted to Lead Principal. Last night at a spectacular ceremony at the Royal Albert Hall, English National Ballet was honoured to receive the 2017 Olivier Award for Outstanding Achievement in Dance for expanding our repertoire with Akram Khan’s Giselle and our triple bill She Said.